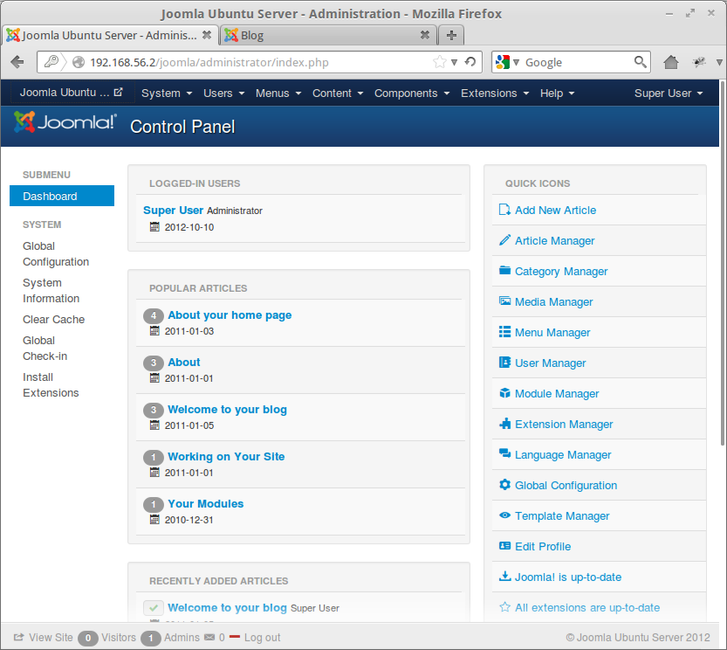 If you are joomla fans and interested to try new features of joomla 3.0, Follow the guide step-by-step to installing Joomla 3.0 on Ubuntu Server 12.04. 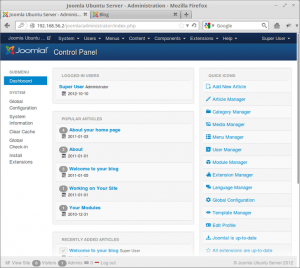 Joomla developed using php script, database MySQL and running on apache web server. 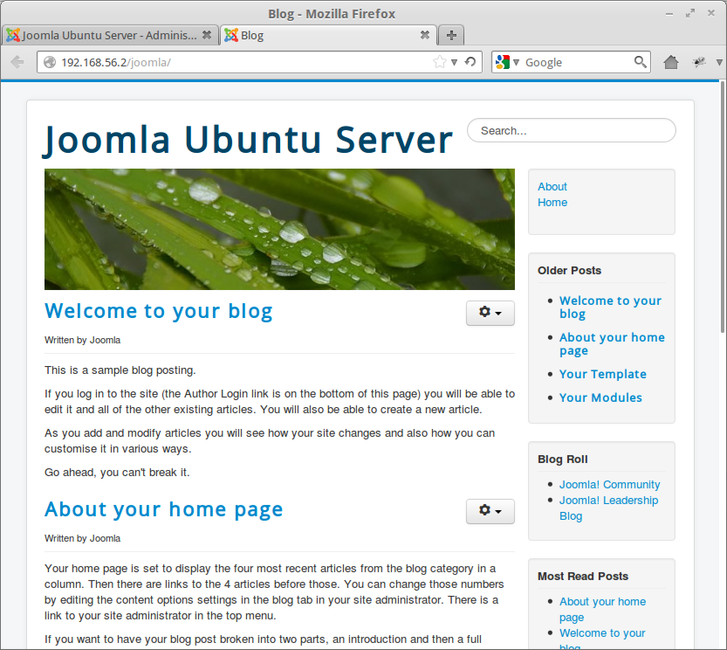 So, before install joomla 3.0 in ubuntu server you need to install LAMP Server (Linux Apache MySQL PHP). 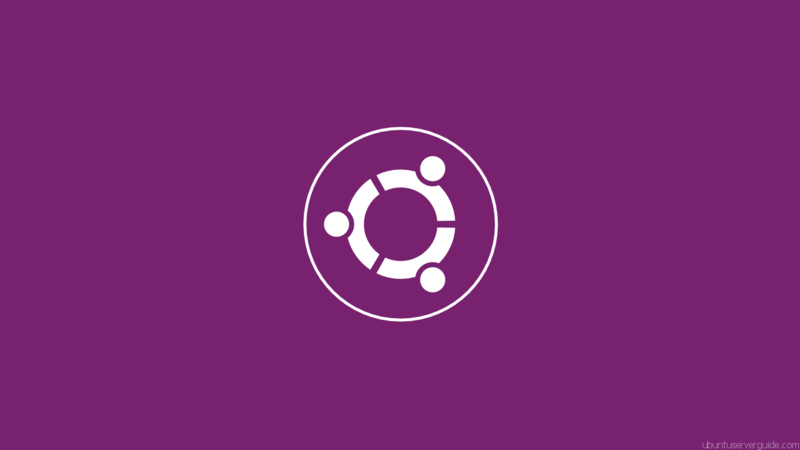 Login to ubuntu server machine via ssh then install it. 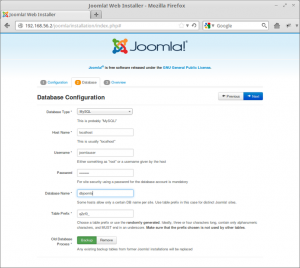 On this step, you need create apache config for joomla in directory apache webserver. 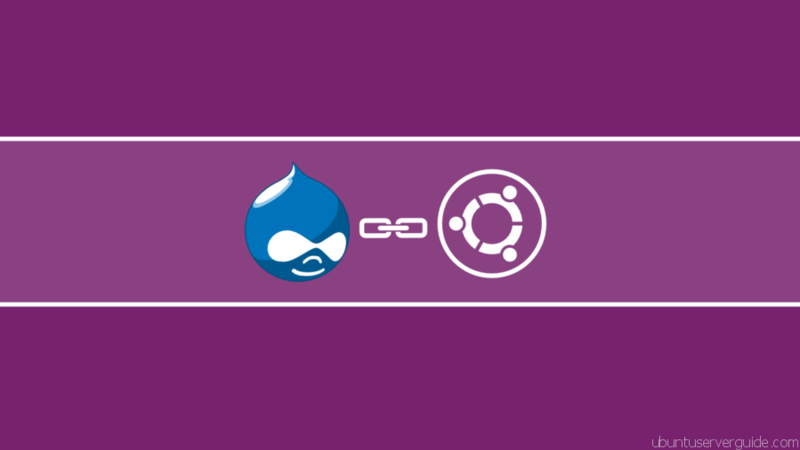 Grant user joomlauser all permissions on the database. Log out from mysql server. 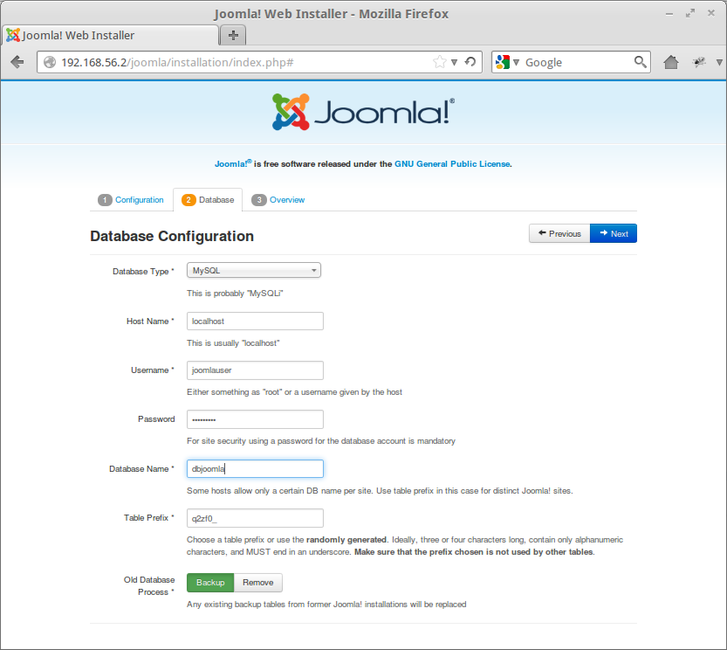 Related Post "How to Installing CMS Joomla 3.0 on Ubuntu Server 12.04"
Thanks a lot for the post…………very very helpful. 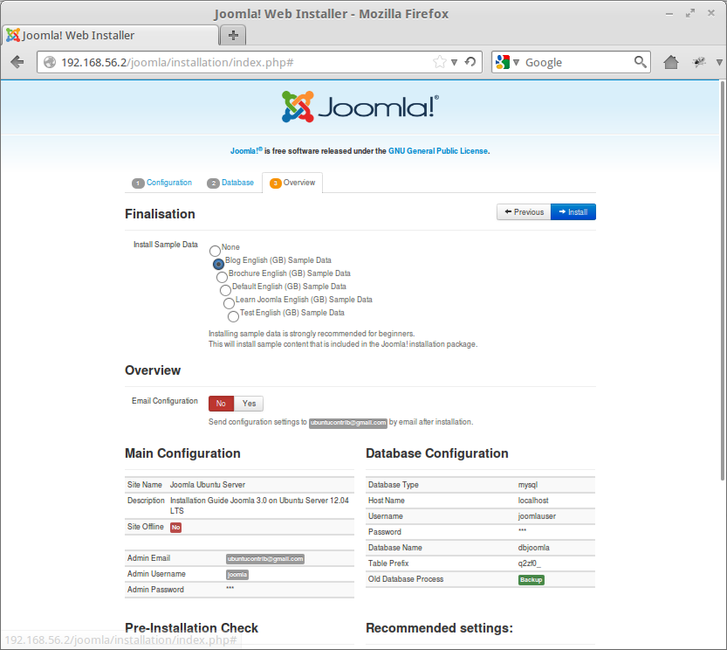 No problems installing Joomla but I cant upload templates or delete my installation folder, any idea if I need to change something in Ubuntu? http://www.pvwizard.com/ Steve C. Yang, P.E. Thanks, your posting is the most helpful, among 3 I tried. 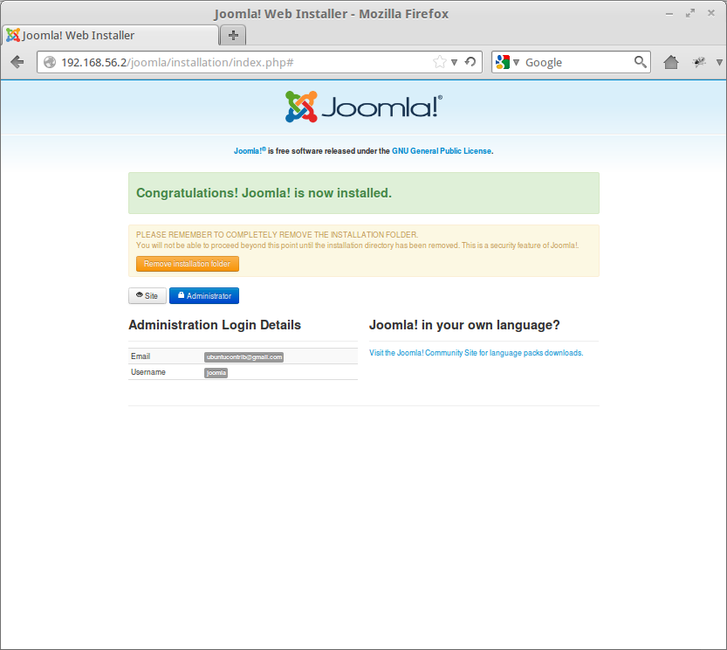 But, I just went through steps for installing LAMP and Joomla 3.1.5 in /var/www/joomla. 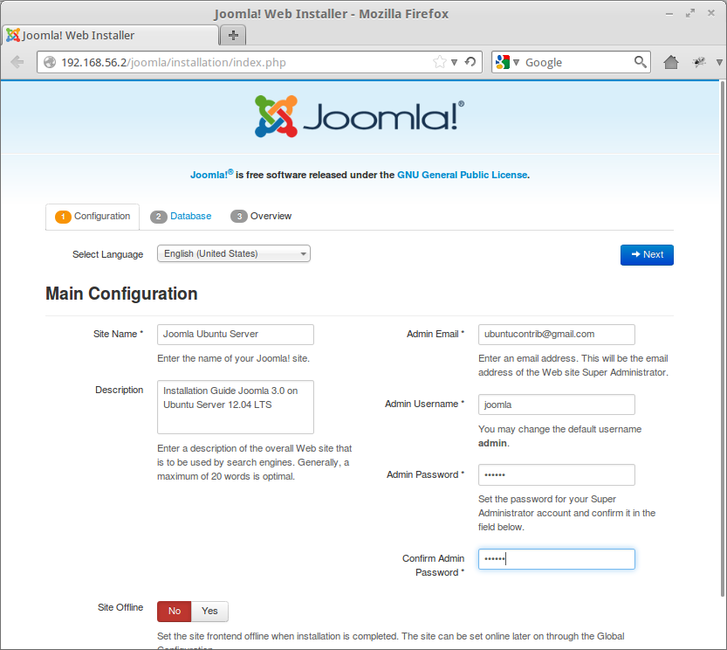 but I can’t see the Joomla installation screen, as depicted by screen shots, according to instructions above. Please advise. Thankyou, Very easy to follow and very helpful. 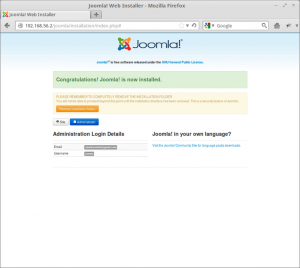 I succeed in installing joomla on ubuntu. 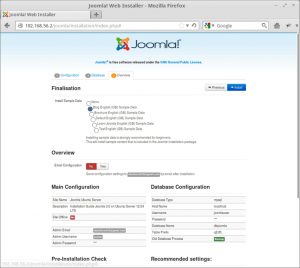 It is typically the I.P add of your computer where you installed joomla, but you can also use the server name of that machine, but if you are using a virtual host, then you can use ” localhost ” in replace of ” [hostname] “. I found it a lot cleaner to unzip the Joomla package directly into /var/www instead of creating a separate folder called /joomla. 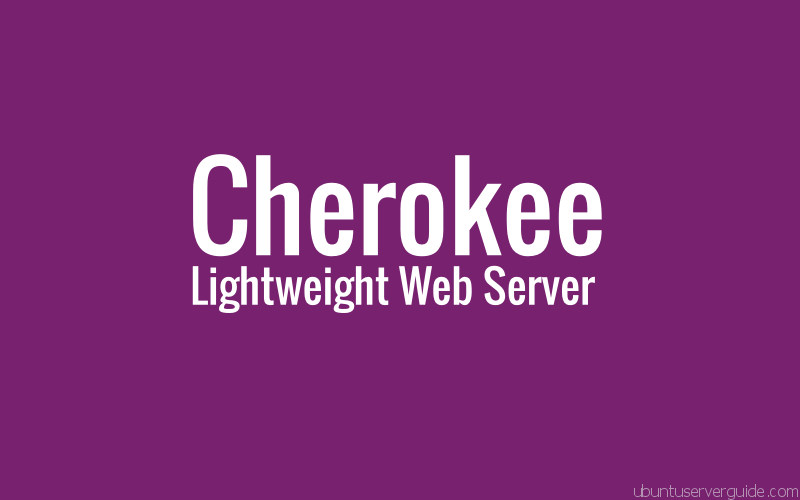 For my server, this will be the only site hosted, so I can probably get by with doing that. 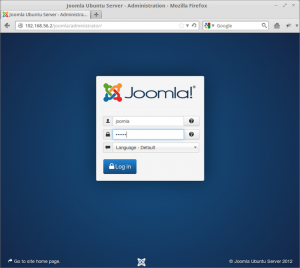 It makes it look cleaner to point a browser to http://192.168.100.100/ and reach the homepage instead of http://192.168.100.100/joomla. “sudo chmod -R 777 /var/www/joomla/”? Kids, don’t do that on you computer if you like it not to be defaced. 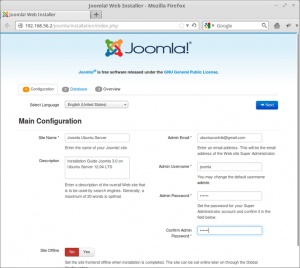 Very comprehensive guide about how to install Joomla on Ubuntu. 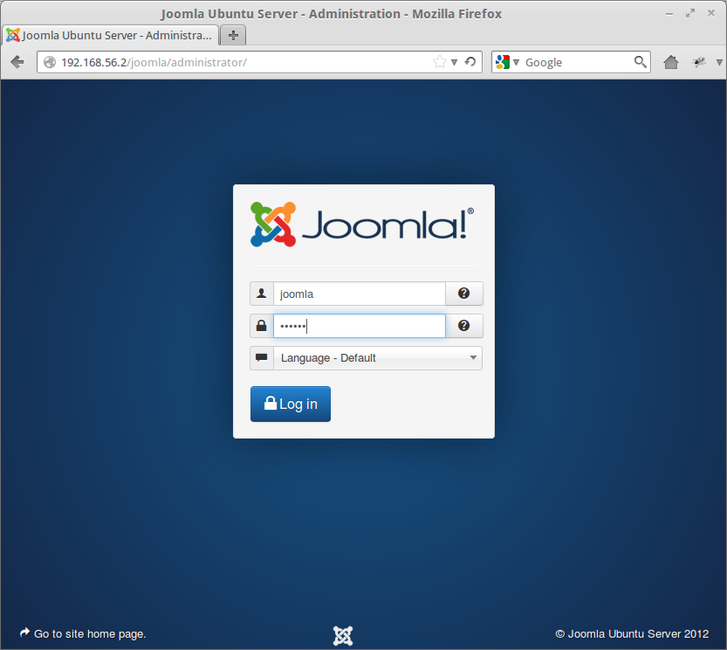 I followed and installed Joomla on my server. 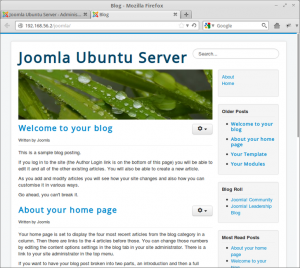 Then, I followed https://www.rosehosting.com/blog/how-to-secure-joomla-websites/ to secure my site and now I should be safe. Thanks. Thank you. I have followed the instructions but I cant see the last screen shot of the login page, help.